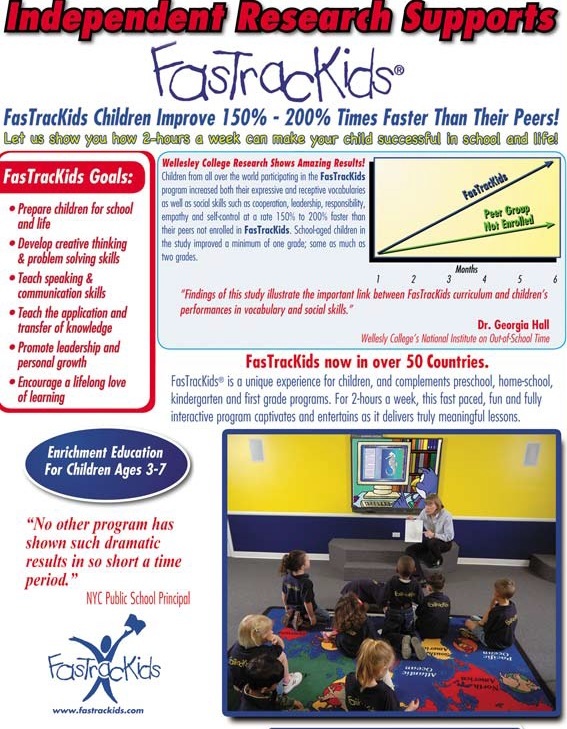 "BEST RATED SPOT FOR LEARNING"
FasTracKids Students Imporve 150% - 200% Faster Than Their Peers! FasTracKids/JEI Learning Center is the "best rated spot for learning" for students ages 2.5-14. A broad range of programs are designed to complement and enable your child to master skill levels necessary to achieve success. We offer world-class, tested programs that deliver results supported by independent research, designed to achieve student's maximum potential. 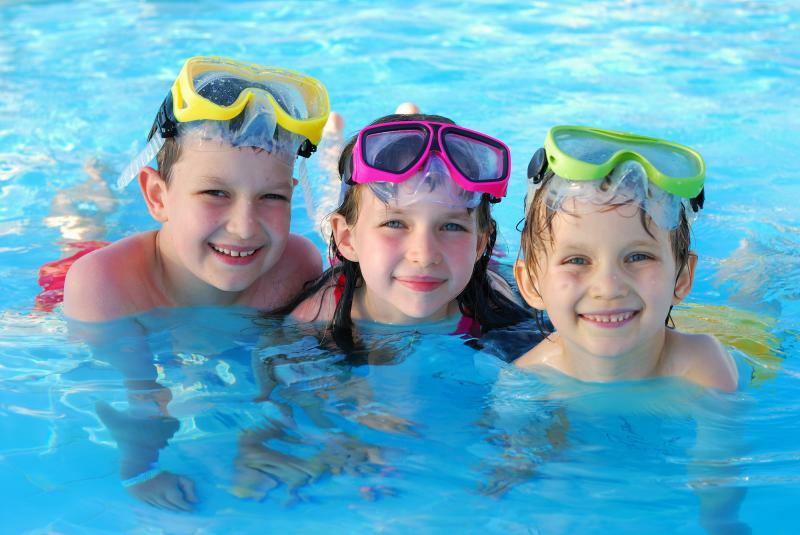 Whether it’s critical thinking, math, reading, speech, leadership, supplemental education, swimming, preschool alternative or enrichment programs in our 10 different exciting subjects, we have the right combination of successful learning for your child. 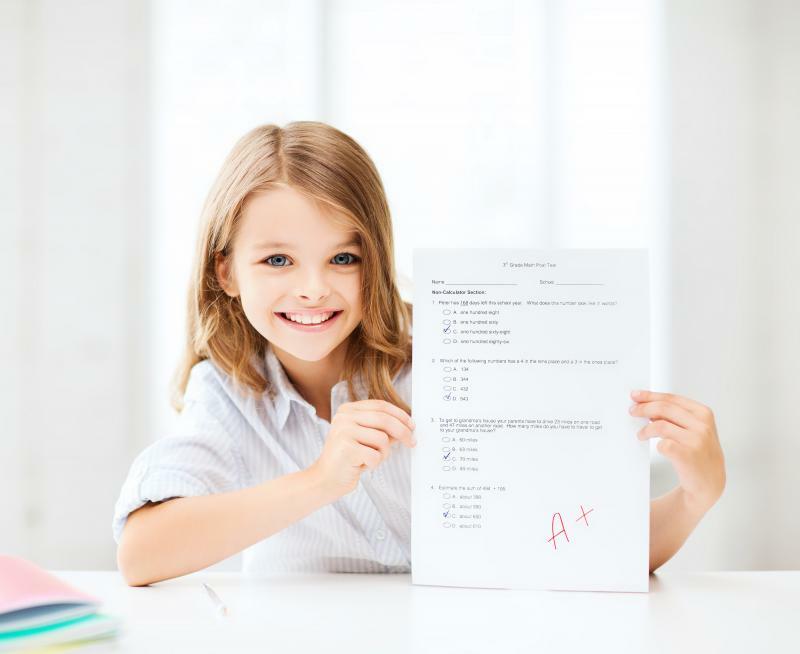 If your goal is to help your child get ahead in a competitive educational environment or get into the gifted and talented programs, we have the tested systems to help your child be the very best possible student. Most important of all, we make learning fun for students with teachers who are really caring and have enjoyed teaching for many years. Since 1977, students have realize success through our programs. Over million students participate in our programs worldwide each week. 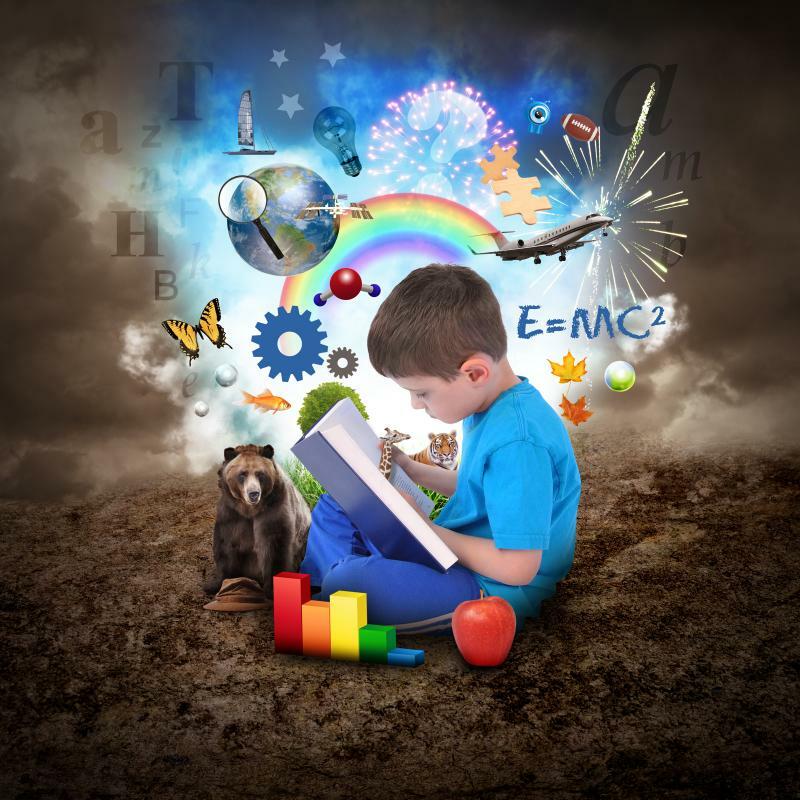 Your child will thank you for the learning experience as success is best achieved sooner rather than later. Enroll your child now and see for yourself!